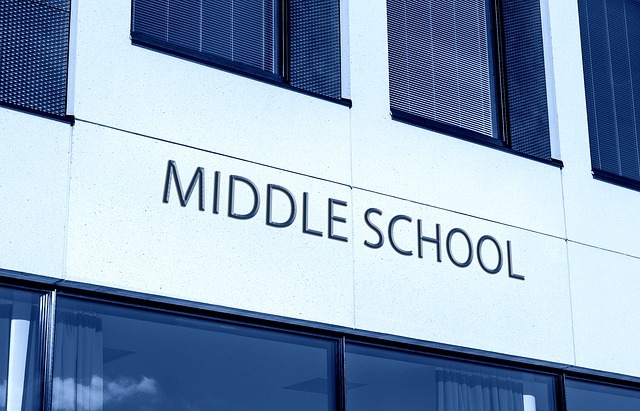 Home Middle School How Can Your Kid be Successful From The Middle School? Your middle school toddler is on the way to becoming self-dependent and getting exposed to the outer world. But yet you are the most influential person in his or her life. With your support and involvement you can help your child achieve academic success and success as a person. We’ve gathered tips from a Middle School Principal to help you in bringing out the most from your child. Being the parent, you should encourage your child to have high goals and work hard for them. Talk to the teachers about the time in which the homework can get done. Keep a dab on the school material and support for your kid and keep an eye on his or her Diary or Planner from School. Children are imaginative and they think a lot. Talking to them about their feelings and ideas about school makes them more interested in it. You should be realistic about your child’s ability and over expecting from him or her; may harm your relation. Middle school children are attention seeking and showing them that you care by asking him or her about what is going on in the school, the topics being taught, sports that seem interesting and the projects to work upon. Not just listen, also respond and even help them with it –cheer him or her. Even if it is because of illness or some urgent work, your child needs to stay on the same page as the whole class, if he or she is absent one day then talk to the teacher and counselor about how to make up for it. Get your kid to get involved in the things that interests him or her. However, help him or her choose specific ones and not more than one or two so that he or she does not run out of time for homework. You are supposed to help them in finding a balance of both, this takes compromises and patience. A child with discipline is sure to get success and thus abiding by the rules is crucial, but make sure it comes from within and rules are not imposed on him or her. Teaching them valuable skill of respecting others and their property is a lesson that will stay in his or her conscious forever. Give them a radical conscience and tell them about controlling negativity. A toddler is very vulnerable and it’s a tender age. Undoubtedly, it lays the foundation to your child’s future schooling so; make sure that the base is strong. Your child needs your love and respect in order to flail through the problems. Just make sure that you meet all his or her emotional needs to ensure the right attitude.